Ideal for Base preparation, Bedding Paving and other Landscape jobs. 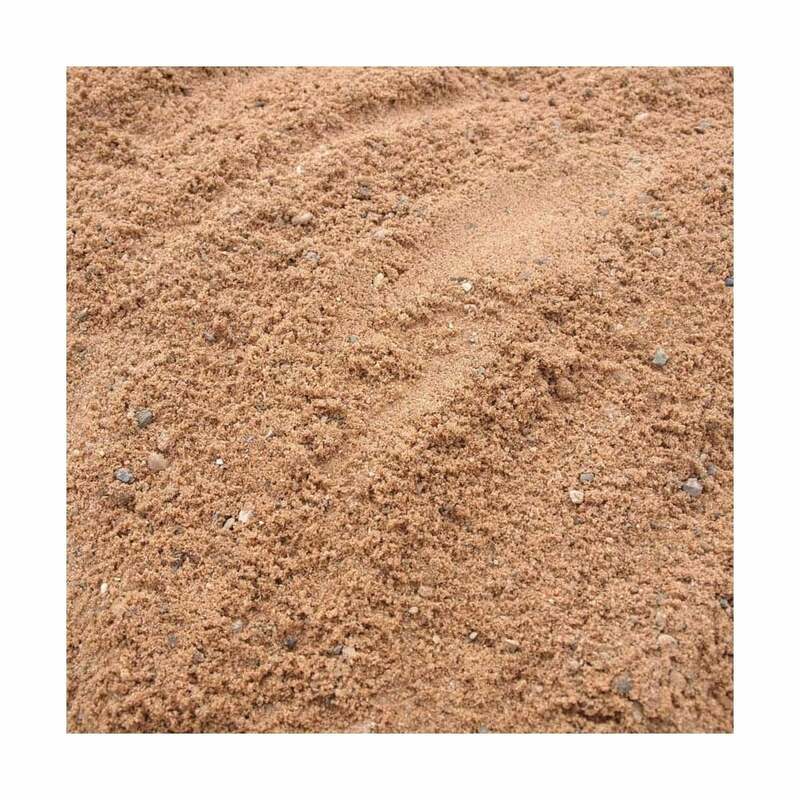 Bulk Bag Sharp Sand: As well as being an ideal material as a component for your building base preparation, sharp sand has a number of other uses. It is ideally suited to bed paving. It is also used in the mixing of concrete and can be used a lawn dresser. This versatile building material is delivered direct to your address for ease and convenience. The Deco-pak EasyBuild range is designed to offer simple benefits to allow DIY to become easier when making home and garden improvements. Small Bag shown for label illustration purposes only. This item is delivered in a bulk bag.